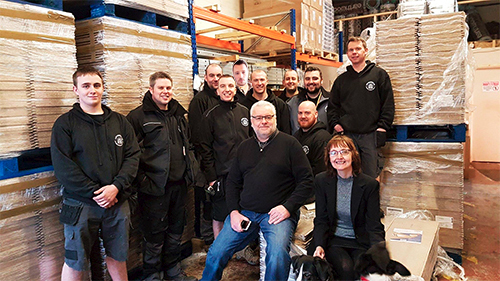 If you are looking to gain extra storage at home or work in Southport or surrounding areas, then you've found the right company. 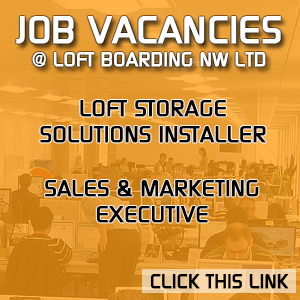 Loft Boarding NW ltd are the largest installer of loft storage solution in the North of England. 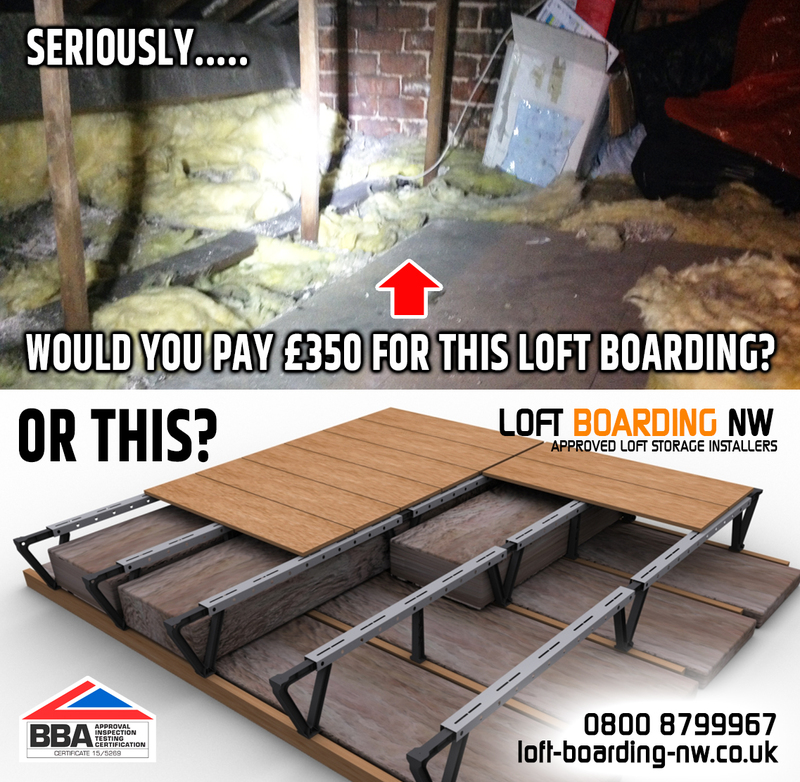 We are the only approved company in the Northwest who specialise in raising your loft storage floor high above your ceiling to avoid compressing or having to remove your insulation. We can also install a NO ceiling load raised timber sub-frame system for older properties with weaker ceilings. Yes, we are aware that other companies say they will do this, but in reality they don't do it correctly, and certainly not like we do. They use the term, battening, or cross bracing. These methods do not add much support or strength to the existing ceiling joists, they just overload it. We are the market leaders in the North of England for providing raised energy efficient loft storage solutions. We combine our superb raised platforms with energy efficient loft hatches, LED energy efficient lighting, top-up loft insulation services, and down-light heat and fire covers. Look at this photo on your right. Can you see how different our system is for a modern built house. This system is called LoftZone raised loft floor, and we are the only company in the Northwest that are factory approved by LoftZone. All our installers are LoftZone qualified to install this system to the manufacturers specifications. This system is ideal for houses with a trussed style roof circa 1960's. For houses built before 1960's we recommend our own unique LBNW timber raised and strengthening sub-frame system, ideal for houses with weaker ceiling joists that have a purlin style supported roof. Most older terraced houses from the 1900's have very weak ceiling joists, so its not recommend to install a storage floor directly to the existing joists or to be building a floor on top the joists, even if it is being raised. These older ceilings are not designed to take anymore weight than they already do, so adding wood and storage weight to these weak ceilings will only cause serious damage in no time at all.